This past week, I had the pleasure of photographing Lulu. She had called earlier in her pregnancy to inquire about my services. 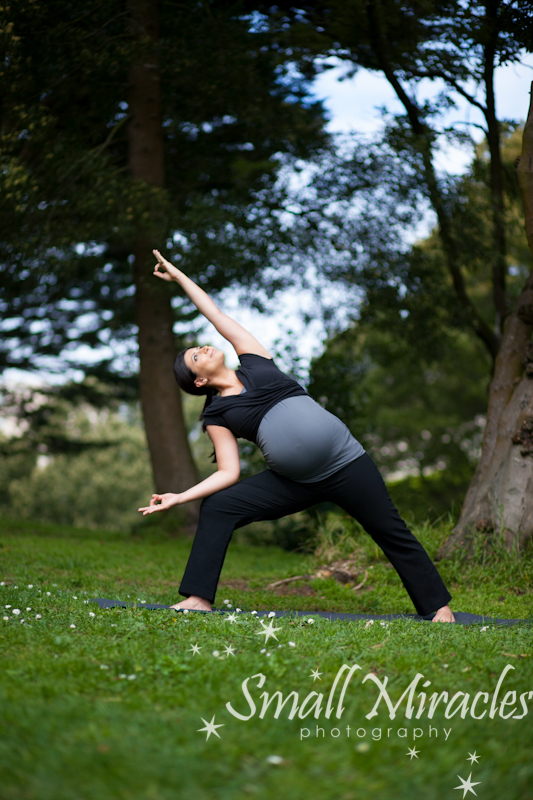 She mentioned that she was interested in doing a few yoga poses in the park across from her home. I loved the idea. 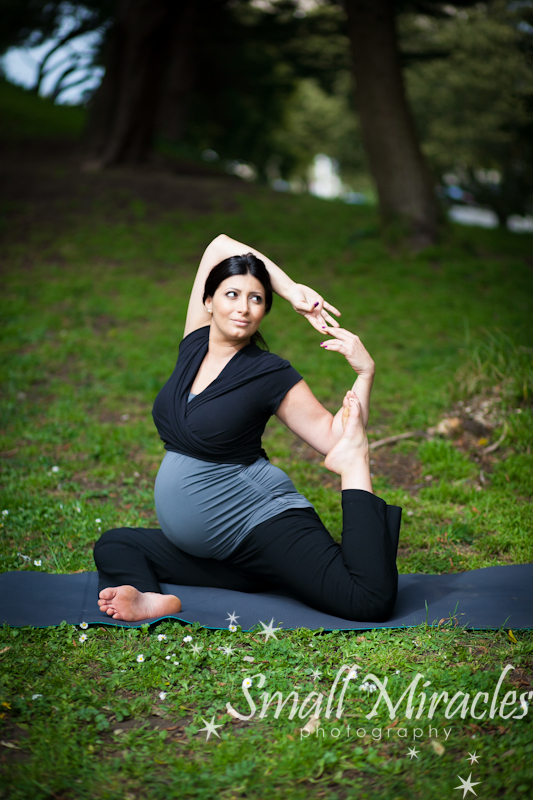 I had never photgraphed a pregnant mom doing yoga. Finally it was time to shoot and it was awesome! She looked amazing. I am inspired to get into the yoga studio! Who would think were in the middle of San Francisco? I love this photo. So beautiful. It was such fun photographing Lulu. She made yoga look so effortless. Amazing she is due in just a few weeks!